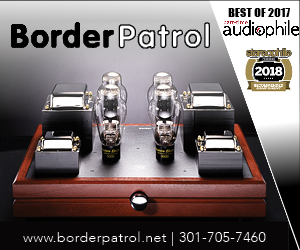 by Michael Mercer ALO Audio carved out a healthy slice of the high-end portable audio market years ago through their continued innovation, consistency in sonic integrity, and contemporary design aesthetics. Last year they made a bold transition into reference-level tube gear with their amazing Studio Six headphone amplifier (my full review here). 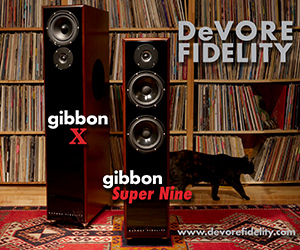 The Studio Six, a sleek-looking single-ended triode design, can drive up to four low impedance headphones at once without loss of signal strength. It's one of my top references at home for testing various headphones. Needless to say, I'm a big fan of their products. So when they introduce something new my curiosity is always piqued. 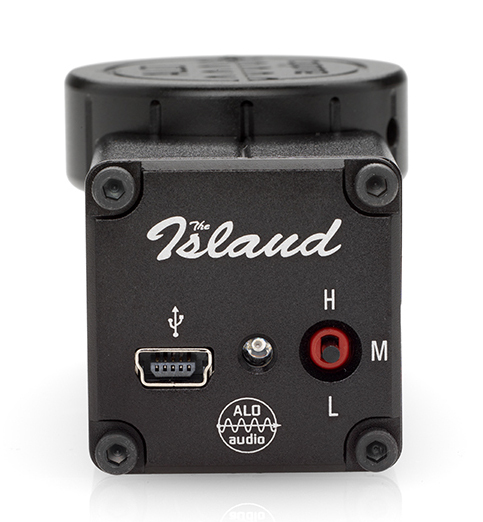 As so it was with their brand new Island: A portable, balanced USB DAC/headphone amp combo for your computer. 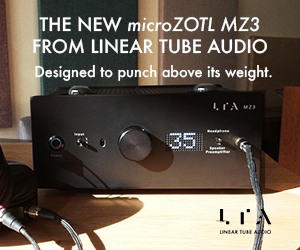 Two of the cool-factor features are its sample-rate capabilities (up to 192k/24-bit) and its RSA balanced output (as well as 3.5mm). ALO utilizes this particular type of balanced outputs often; I love it -- it's not nearly as big and clunky as the larger XLRs. I wanted to hear the Island the moment I saw it on their website. 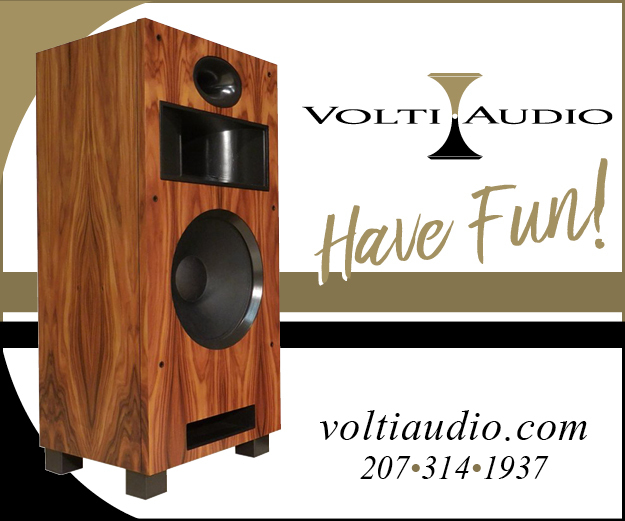 The look is slickly modern and industrial, a tidy rectangular aluminum extrusion with straight lines broken by the volume knob on top that is slightly wider than the chassis. The whole of it is an eye-catcher. Everything counts, and ALO seem keenly aware of this; the Island is a knock out, aesthetically and musically. When I first heard it at CanJam during Rocky Mountain Audio Fest a few weeks ago, I knew I needed to report about it. Luckily, I was able to audition it with my own reference cans (Audeze LCD-3’s) so I could get a deeper glimpse into its sound right on the spot. It was awesome! Thanks to the fellas at ALO, I’ve been living with The Island since then, with my music and gear, and it’s been a glorious sonic adventure. The unit keeps surprising me, as it pairs well with headphones that I had doubts about when it came to component synergy. Like my wonderfully affordable and beloved Grado SR125i’s and 225i’s. The Island renders magnificent mid-range color and texture with these! The bottom was tight and controlled, and while the higher frequencies didn’t quite nail it like the midrange, I didn’t mind. The sound was liquid when needed, and sharp when not. 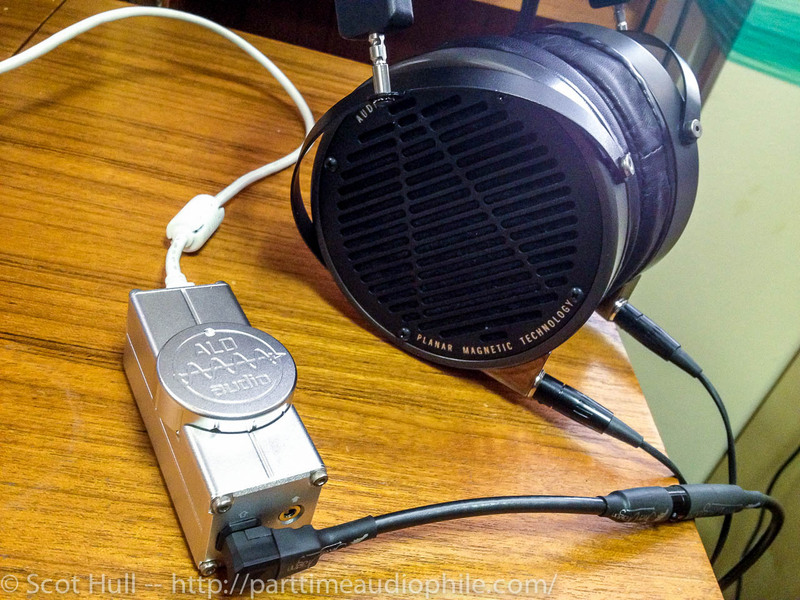 Overall I thought the Island played well with others — and that’s key to a great DAC/amp combo: does it keep you excited as you listen to music with different types of headphones? Products have to be more versatile to survive today as the headphone market is exploding, and we all hear and interpret differently. Listening to Radiohead with the Island and Mr. 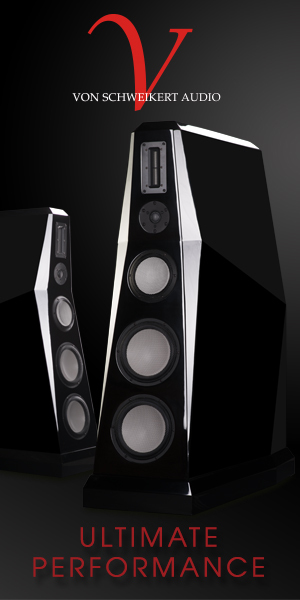 Speakers Alpha Dogs was resplendent, the sound just intoxicatingly dynamic and clear. The guitar work, kick-drum, and Yorke’s vocals in “Little By Little” off King of Limbs (24-bit/44.1k version) had tons of air between the instruments, plenty of punch, and the overall presentation was clean and engaging. “Everything in it’s Right Place” off Kid A was so engrossing I must’ve listened to it twenty times. This song is one of my all-time favorite sonic acid tests. The way the sounds intertwine, the layering, and the way the music reaches out at you is captivating on a resolute system. Well, the Island and Alpha Dogs did the trick — I couldn’t tear myself away from the track. The vocals and the keyboard/synth sounds just floated, free of congestion while the bottom-end had power and texture. I would’ve been more than satisfied with this combination alone! With the brand new Audeze LCD-X however, things got really interesting. Mogwai’s “Special N” has this strange power over me. The song is a part of their Les Revenants LP, the soundtrack to the French film series recently shown here in the States as The Returned on Halloween. While it seems like it should be a rather dark soundtrack (most musical accompaniments of zombie films usually are) that particular song sounds more like light to me than anything else. In my review of Les Revenants I described the sensation I felt while listening to “Special N”, how it made me think of early-morning drives home with friends after a long night of clubbing while the sun comes up over the horizon. Surprisingly it’s a pretty simple string piece, nothing mind-bendingly fresh about it really. It’s just the way it gradually builds that gets me. It’s like going from dark to light musically. With the LCD-X and Island combo, I was right back with those memories, those feelings. I was overcome with emotion. That’s the name of this game isn’t it? Using the gear as a vehicle to connect emotionally with our music. Well this combo proved to be the magic one. I ended up enjoying all sorts of music via this combo; from Alix Perez’s pounding dubstep opus Chroma Chords to the delicate sensibilities of Ed Sheeran’s self-titled debut. The sound was tight and airy, it was as enveloping as some of the better desktop rigs I’ve heard. I can’t say enough about my enthusiasm for the Island when mated with the Audeze LCD-X (a full review of the LCD-X coming soon). The sonic marriage of the LCD-XC (Audeze’s new closed-back headphone) and the Island continued to impress. 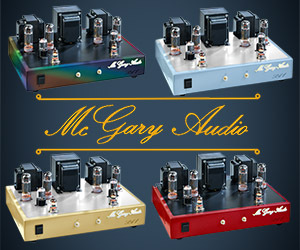 The ambience surrounding the hard-hitting basslines and percussive elements of Machinedum’s Vapor City had a sense of velocity I wasn’t sure I’d experienced before –until I threw the song at my ALO Studio Six tube headphone amp and the LCD-XC’s — but the fact that the ALO Island was reproducing all these wonderful sonic attributes at a price of $299 was a pleasant shocker. Now, I have other gear I love in the lower regions price-wise but by no means performance-wise. Like the HRT microStreamer (which Light Harmonic’s GEEK may destroy, who knows). That little brick drives my Audeze LCD-3’s well enough to live with and it’s $199, but ALO has taken another leap for the quality you can achieve at entry-level pricing. The old paradigms are not just being challenged (like “it’s gotta cost an arm and a leg to be sonically exciting”), they’re being blown to pieces. And it’s products like the ALO Island that are helping convince others the cost of entry has plummeted. 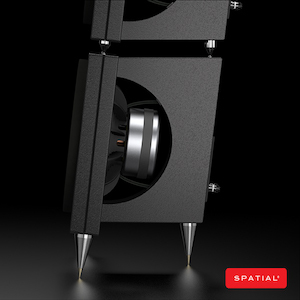 We’re achieving a level of high fidelity in the personal and portable fidelity community that was scarcely projected. I feel fortunate just to have ridden the long wave. The Island is a little beast, but it also knows how to finesse when called upon. Sounds like a “winner” to me, as my cousin Kenny Gould said to the ALO fellas at CanJam. 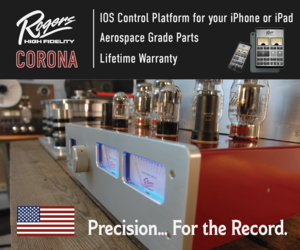 If you’re in the market for a portable desktop DAC/amp, give it a serious look. It’s become a part of my audio arsenal! 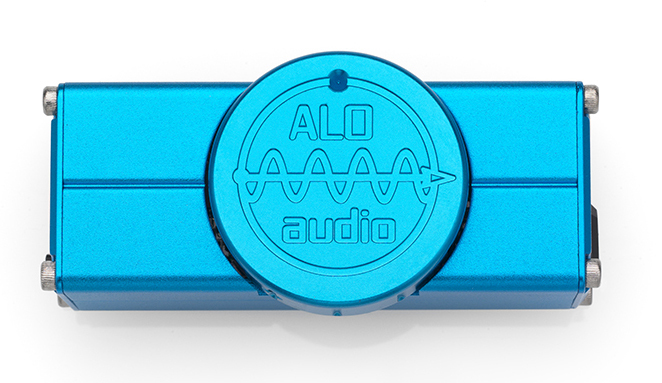 Tip of the hat to ALO Audio. So, the last time I “went” to The Island, it was May of 2010 and the Man in Black nearly destroyed it. It was all very touch and go. If Kate hadn’t shot him in the back, he would probably have killed Jack right there. Not much of a loss, really — I always thought Jack was a bit of a putz, and everyone knew that Kate was way better matched to Sawyer. I mean, come on. For me, Lost was a watershed, one of two series’ that changed the way I thought about TV (for the record, the other was The X-Files). The show was confusing, perplexing, and downright contrarian. There was no way you could just “jump in” and have hope of catching a clue — any clue — that might somehow navigate you to safe waters. There were polar bears, smoke monsters, immortal creatures, and this huge freakin’ plan … and the whole of it amounted to a total revolution in TV watching. You, the viewer, had to commit. And if you did that, if you could bring yourself to “do it different”, then The Island was a very special place indeed. Which brings me to desktop audio. And in the spirit of the ham-handed segue, let’s make a few connections so this all feels rather clever, shall we? First, I’m not a big desktop audio guy. I’m a Big System kind of guy. 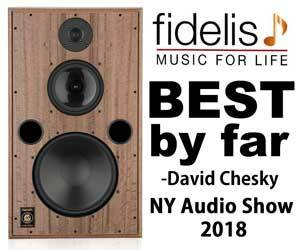 I loves me some large loudspeakers — the kind that not only can wrap you up in your own Private Island of wonder, but can hit you in the chest like unexpectedly unstable dynamite. Love that. Desktop audio pretty much doesn’t do that. Oh, and it takes up a lot of real estate. Fuss and bother. Portable audio, typically, is another set of “exercises in frustration”. Headphones simply cannot deliver that haptic experience that a full rig can — that’s just physics and there’s no way around that, Magic Well aside. But I’ve been trying! I picked up an Astell&Kern AK120 and, with some timely assistance from the Audio360 crew, managed to get not only good sound, but really good sound. Add a pair of custom IEMs from Ultimate Ears, and I now have a serious contender for Maximal Audio Enjoyment: On The Go Edition. And then along came The Island and everything went pretty much pear-shaped. It’s a little Pandora’s Box of desktop audio wonder. The design is very clean and the industrial chic looks fabulous next to my MacBook Pro (and I don’t care what you say, the looks matter). I personally prefer the Gold or Blue — they’re hot and I think the (boring!) Black or Silver will simply get lost on your desk. YMMV. 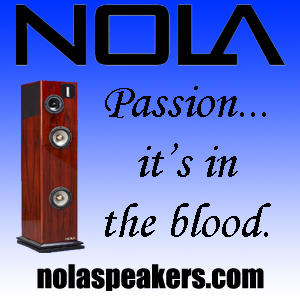 The volume knob is big and chunky in the best kind of way. The action on the fully analog (that’s right — fully analog) Alps pot is smooth, with clearly defined stops at both extremes. I was able to use Audirvana to drive The Island with no issues — the “integer mode” pretty much disconnected me from the on-computer attenuation and left it up to that big, fat dial. 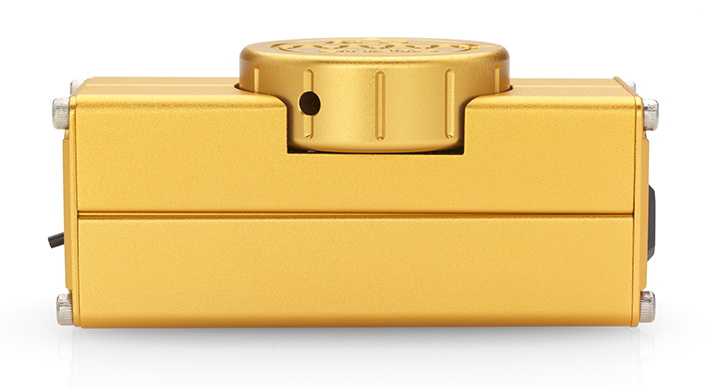 Inputs are wide and varied in the same way that the original Ford color scheme was — there’s mini-USB and … mini-USB. This is my biggest beef with this $299 widget — with a “regular” USB-B connector, I could have used my “audiophile USB” cables and possibly a USB filter or something. Oh well …. 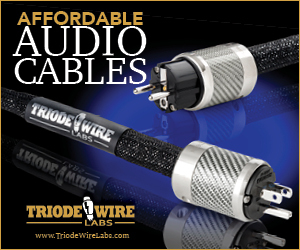 The cable provided is a generic USB-A to USB-Mini; an upgraded cable is available on ALO’s website for $99. 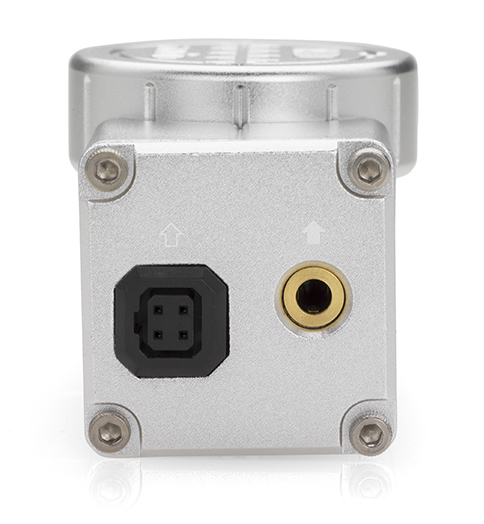 Balanced signals are delivered via the “ALO Audio standard”, the 4-pin balanced RSA connector that is orderable with their cables. I have the Green Line cable “system” for my HD800, mainly so I can swap connectors for whatever jack I need. In addition to the balanced out, there’s also a mini-RCA. 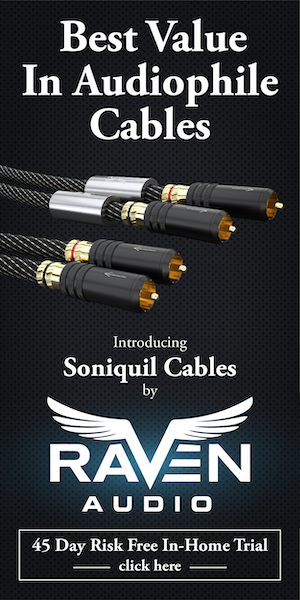 Works for me — if you’re ordering this new from ALO, I’d strongly suggest taking a look at their headphone cables at the same time if you think the balanced outputs are clearly the way to go. I started off with the Audeze LCD-2. I have some ALO Audio Salty Pepper after-market cables for them, which I connected to The Island via the mini-jack and a Cardas ¼” to ⅛” adapter. The sound here was a bit dark and soft — I mean, more so than usual. Not a bad pairing, just not an ideal one — I haven’t had much luck driving those cans without some power. 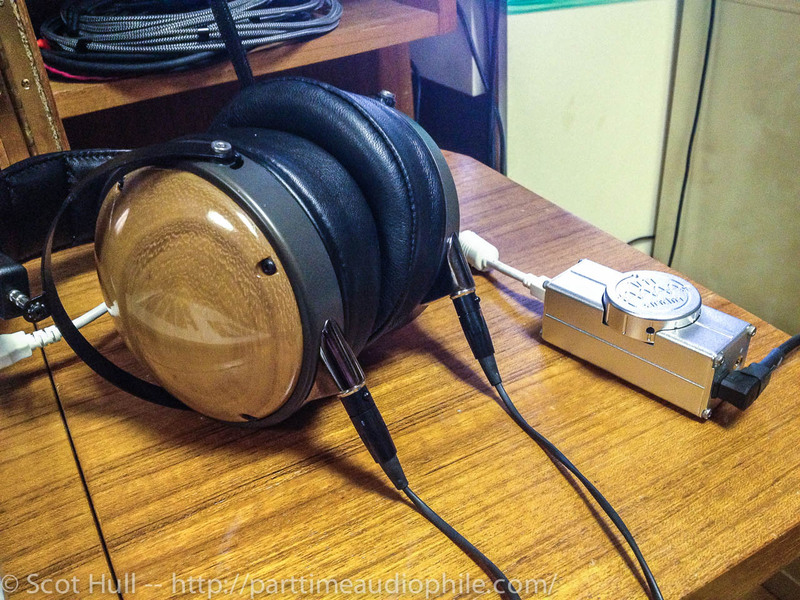 I don’t happen to have an ALO Green Line cable for these, so that was pretty much the end of the line for the LCD-2. I also tried out my UE18 Pros, and found that the gain structure, even on the lowest setting, meant that I was turning the volume way down in order to keep my skull in one piece. Since the volume control was analog, I had few fears about bit-tossing or loss of fine detail. That is, any more than an inexpensive potentiometer will introduce no matter the volume. Anyway, I split time between these and the big Senns. 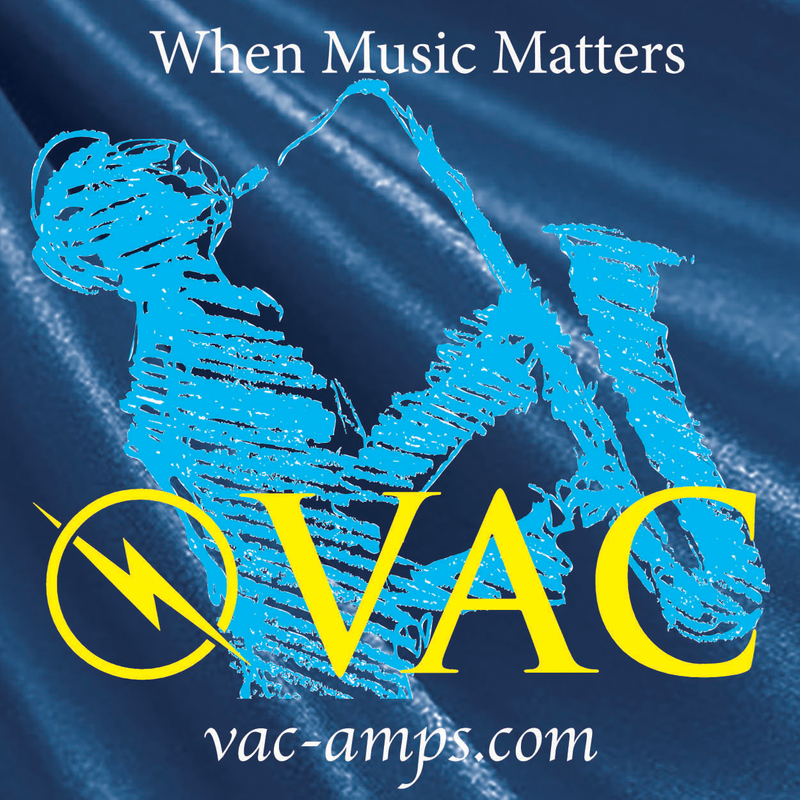 What’s the difference between portable audio and portable/desktop audio? A lot, it seems — the sound quality of the latter is, by and large, dramatically better than what you can get that’ll fit in your pocket. To wit: The Island completely dominates my DAP-by-accident, the iPhone 5s. Playback on the iPhone is pretty meh — highs are thin, mids are un-involving and the bass is pretty much a mud pit. With The Island, I leap from “totally average” into “totally listenable”, and it’s a big jump. Not that most of us are willing to walk to work with a laptop trailing a USB dingus and a headphone cord snaking out of your backpack, but whatever. I know which one I want on the desk at work. Moving up market to the Astell&Kern AK120, a $1,300 digital audio player with dual-mono DAC construction, alleviates the pain of portable audio, and paired with my IEMs, offers an on-the-go experience that’s really quite fine. However, when compared with the mobile desktop experience offered by those same IEMs and The Island, fed by my laptop, I’m consistently able to get deeper bass, better detail and cleaner, less fatiguing treble. I had the best luck with the Sennheiser HD800. I have both the balanced and the single-ended termination cables for the Green Line system for my Senns, so I was able to swap them pretty much with impunity. I found the balanced outputs to be more controlled, with a better extension and more-than-slightly better detail retrieval over the mini-jack. Overall, detail retrieval was excellent, in fact, some of the best I’ve heard with the Senns, especially on tough tracks like the somewhat tired “Roadhouses and Automobiles” off the Chris Jones album of the same name. As for gain, I preferred the middle-gain setting on The Island with my Senns and backed the volume control off as necessary. Just for fun, I tried the low-gain setting with the mini-jack and found that you can’t over-crank the volume on the HD800s with the output. Instead of turning it over to 11, you get to about 8. That pretty much meant balanced was the way to go. The bump to the middle gain setting took off about a quarter-turn on the volume dial and allowed the headroom to get where I needed to get to when I needed to get there. You know. Eleven. The high gain setting didn’t seem to offer anything more except more room on the dial, so I didn’t bother. I found myself digging into a lot of new music with The Island. Stuff I wanted to pay attention to. I pulled out the new Depeche Mode (god awful album), the new Fall Out Boy (surprisingly well crafted), the new Nick Cave (great find) and some new stuff from Sulk and Alpine. I felt a bit like the Vampire Lestat attempting to bootstrap myself into a new century, but whatever. 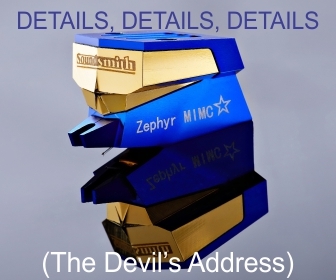 The point, and I do have one, is that I spent far more time fiddling about with music than gear, an admission that my friend and Audio360 evangelist Michael Mercer would no doubt be thrilled to hear even if he’d find my taste in music somewhat appalling. In short, I had a blast with The Island. At $300, it’s damn good and far better than I expected. While it didn’t offer the flexibility and sheer power that my far more expensive Burson Audio Conductor does, I can actually put The Island into my carry-on luggage without TSA going bananas. Interestingly, I did just that on the way back from RMAF (with a handful of other doodads I’d picked up at the show) and TSA actually did pull me out for a short “conversation”. I quickly wired The Island into my lappy, plugged in my HD800 (open back headphones on a plane is not very friendly, but oh well), and queued up some Morcheeba. Big hit, actually. I offered up some Nat King Cole to the white-haired gent who was shaking his head in that “the kids these days” kind of way, but he declined. Me and the younger agent just shook our heads in that “wow, he’s old” kind of way. Oh, and yes, I made my flight just fine, thanks. Desktop audio has been, for me, an entirely forgettable experience. I’ve had a lot of fun with tiny speakers, tidy setups, and a smattering of clever ideas but it’s all about a series of compromises I can’t seriously recommend. If you’re space constrained, headphones are pretty much the only way to go. It’s different, though, and quite frankly, this has been my main difficulty. In my hi-fi rig, I can play … whatever … and it just fills the space and I get to sort of swim around in it. With head-fi, it’s all a bit in-the-head and this is a huge disconnect. It requires different techniques. Different expectations. The question then is, “is it worth it”? 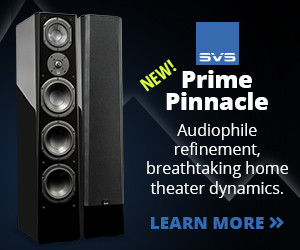 Given what I’m used to getting out of my system, can I go to a head-fi system at all? Well, it wasn’t easy. In fact, it was downright hard. Part of that’s me, my experiences, my tastes … all that. Part of it is the tech. And part is that I’m just lazy. I have to want to work to change. Make it easy, and I’ll consider it. It’s not that The Island, single-handedly, made me a converted head-fi acolyte. I wish. No, but The Island was a part of that conversion. 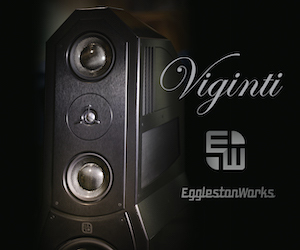 First, I had to find cans that I could seriously respect — and find amplification that really let them shine. That latter part is the “fine print” in head-fi, by the way, and really ought to be more explicit — headphones are even more of “a system” than your hi-fi is. It’s only after that connection gets made that you discover that this “little rig” of yours can actually do some pretty wonderful things. Things that maybe will challenge your expectations. Maybe. Where The Island fits in, for me, is the latest link in a chain of events that started back before I’m even able to track, but chasing down the individual threads reveal a semi-disconnected web that even J. J. Abrams could respect. All I know for sure is that I find myself, here, a stranger in a strange land. And in the trees, something is moving. Something dark. Something amazing. 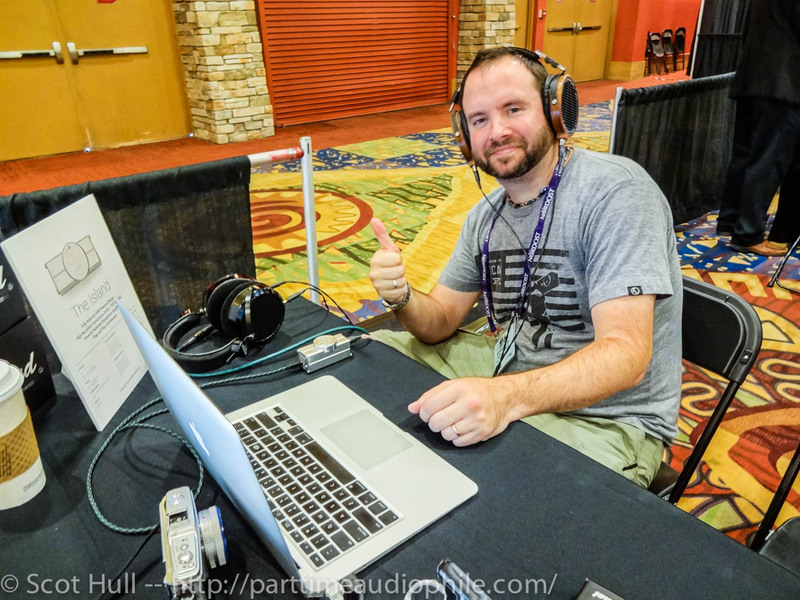 In the end, CanJam at RMAF was a revelatory experience for me. I saw and heard so many cool new products, talked with so many enthusiastic consumers and manufacturers, that I was swept away. Unlike some of my fellow scribes, perhaps, I do not believe that head-fi will “save” hi-fi, or that an explosion of interest in things head-fi will actually have any implication at all for hi-fi’ers. That said, the converse is not true — head-fi’ers are going to be swamped by the curious, the voracious, the ambitious, and the plain crazy of the hi-fi world in the latter’s attempt to expand their market share by taking advantage of this most obvious of market adjacencies. It’s happening now. My guess is that CanJam next year will be an entirely different creature. And by ‘creature’, I mean “Smoke Monster”. For now, though, be at peace. Visit The Island. It offers far too much performance at far too low a bar-to-entry to be anything but “Highly Recommended” — and claim a spot on the Most Wanted list. 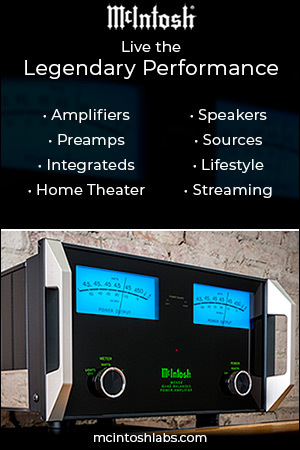 I have seen you mention elsewhere that the CEntrance Hifi-M8 is your go to dac/amp for travel. Could you lend me some insights into how you think it compares with the ALO The Island dac/amp with regard to bang-for-buck and driving orthos such as the HE-400 and Alpha Dog? Cheers and thanks much for this write-up on The Island. 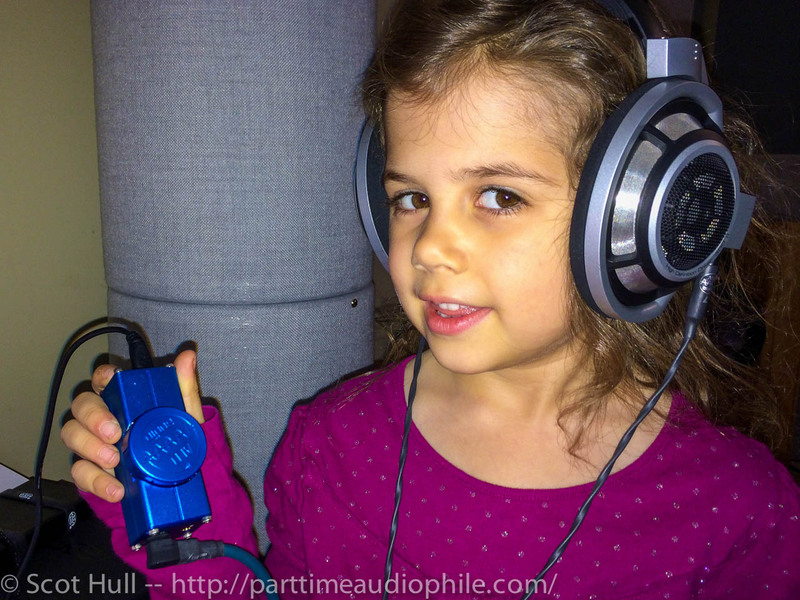 So glad you’ve reviewed something by ALO Audio. Ken is a genius and a gentleman – and I enjoy many of his fine products. Headphones definitely have their place in an audiophile’s life – who hasn’t been desperate for some listening late at night or on the road/airplane? You’ve certainly piqued my interest in the Island! While im a big fan of that album you found “awful” (Depeche Mode’s Delta Machine) I AM totally psyched to read your findings my friend and editor!! So glad the Island’s engrossing sound caused you to go digging through tons of music rather than more gear. Youve also inspired me to give it a shot w/ my Sennheiser HD800’s! !